Welcome to the tenth day of 31 Days of Simple Organization! To read all the posts in order, visit the Overview Page. I feel incredibly honored to be featured on one of my favorite blogs, Blogging on the Side, today! The topic is about how I organize and manage my time as an author. I usually blog for an hour to an hour and a half before my kids wake up, then we do chores and school until lunchtime. After that I blog for another 60-90 minutes while they have quiet time and finish up any necessary homework. I also work for 1 to 2 hours a couple of evenings a week after my kids are in bed. And when I’m working on a larger project, my husband is really great about letting me get away to a local coffee shop one evening a week so I can have several solid hours to work. Read the rest of my interview at Blogging on the Side here. 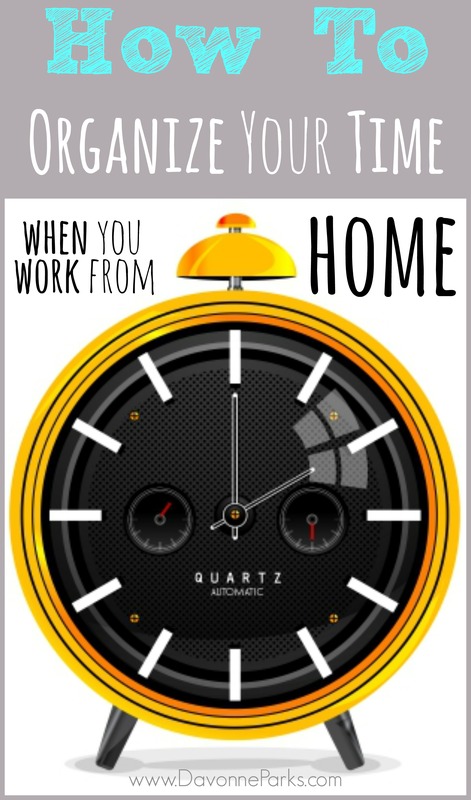 You can read more information about how I organize my time and thoughts as a WAHM in this interview about how to make money by writing and publishing an eBook, or in this article about how to balance working from home with spending time with your kids.